This Christmas I decided I wanted to get my grandkids something educational and cool to use. I have two precious little boy grandsons, age 3 and 5 and 1/2. Their parents are missionaries just arrived back in the States on furlough. My daughter will be homeschooling them. I had been looking for a learning tablet for kids several years now to get them; however on the mission field, they do not have good internet, but now that they are back in the states for a couple of years, the internet is no problem. I looked at other tablets like the Leapfrog and mini iPads, but I wanted something more kid oriented and that could stand up to rough handling and had some of the best parental controls. I wanted it to have lots of educational apps and games and books also. I finally decided to get each of them an Amazon Fire HD 8 Kids Edition Tablet with a year of FreeTime Unlimited. I was able to get the tablets in different colors, along with carrying bags and headsets. Each tablet had a kid-proof case (different colors are available) to protect the tablet. I also purchased extra storage for each tablet so they could download and keep more content offline. Each Fire HD tablet is a real tablet, just geared toward kids. A full year of FreeTime Unlimited is included. FreeTime allows access to over 20,000 cool apps and games, as well as videos and books, educational content from PBS Kids, Nickelodeon, Disney and more. You can pay for your subscription to renew after the year each month or for a full year again. I was very happy to see the 2-year worry-free guarantee: if they break the tablet you can return it and it will be replaced for free with no questions asked. FreeTime Unlimited is an all-in-one subscription that gives kids access to thousands of kid-friendly books, movies, TV shows, educational apps, Audible books, and games on compatible Fire, Android, iOS and Kindle devices. Plus, kids can enjoy hundreds of hours of fun with ad-free radio stations and playlists, Audible books, and a growing list of premium kid’s skills available on compatible Echo devices. Parents can personalize each child’s screen time limits (for up to 4 separate children), set educational goals, filter age-appropriate content, and also manage web browsing and content usage based on their preferences and the child. Parents can set daily time limits, restrict certain categories – like apps and video – while leaving unlimited time for reading. With the Learn First feature, parents can block access to games and cartoons until after educational goals are met. The Bedtime feature allows parents to control when FreeTime shuts down for the day. Parents can create up to four individual child profiles and give each child selected access to videos, books, Audible content, and apps from their personal library. It’s like giving each kid their very own personalized tablet or mobile device. No SurprisesWhile in FreeTime Unlimited, kids do not have access to social media and can’t make in-app purchases without parental approvals. Amazon FreeTime Unlimited is available on Fire, Android, iOS, Kindle, and compatible Echo devices. One subscription works for all devices which is great. I was worried at first about setting up the tablet. But once I received the tablets and powered it up, I found you are pretty much walked through the setup. You can choose which apps, games, videos, and books each child has access to on his/her tablet. You can even set up multiple child profiles (up to 4) so children can use the same tablet with different filters for each child. 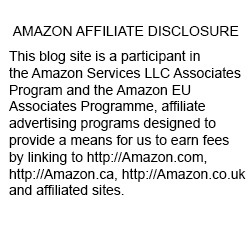 Originally I purchased the tablets and Freetime subscription under my personal Amazon Account. But when I began to set the tablets up, I ran into a couple of problems. I’m a prolific reader of ebooks and personally download dozens of free Kindle ebooks each week. My amazon library of free and purchased ebooks is huge (over 8900 ebooks). I found that when setting up the profiles for my 3-year-old and 5-year-old grandsons, I had to delete thousands of not appropriate ebooks from my library for each child to only leave the child level books I wanted available to them. and every time I downloaded more free ebooks to my personal library, they would appear on the child’s profile too. This was not what I wanted and no way I could go through thousands of ebooks and delete them for each child profile. So I decided to set up a separate Amazon account just for my grandkids use. On this account, I would only buy or download ebooks that were appropriate for children. Even though they were different ages, it was not too time-consuming to remove older level books from the 3-year-old’s profile. Also, I could put in one of my credit cards to pay for extra apps or books. My daughter and her husband have access to this account and can purchase appropriate new apps or books or videos using my CC (I give them a dollar limit each month) or they can enter their own CC to purchase more. A shout out to Amazon’s Chat help which was great about moving my Freetime subscriptions to the new account to make what I needed possible. The support person worked with me for an hour to make sure I could get everything set up. I’m happy with the Kindle for Kids tablets I purchased for my grandkids for Christmas. I’ll tweak the profiles a little for each child and update this post after Christmas and let you know how they and their parents like them. 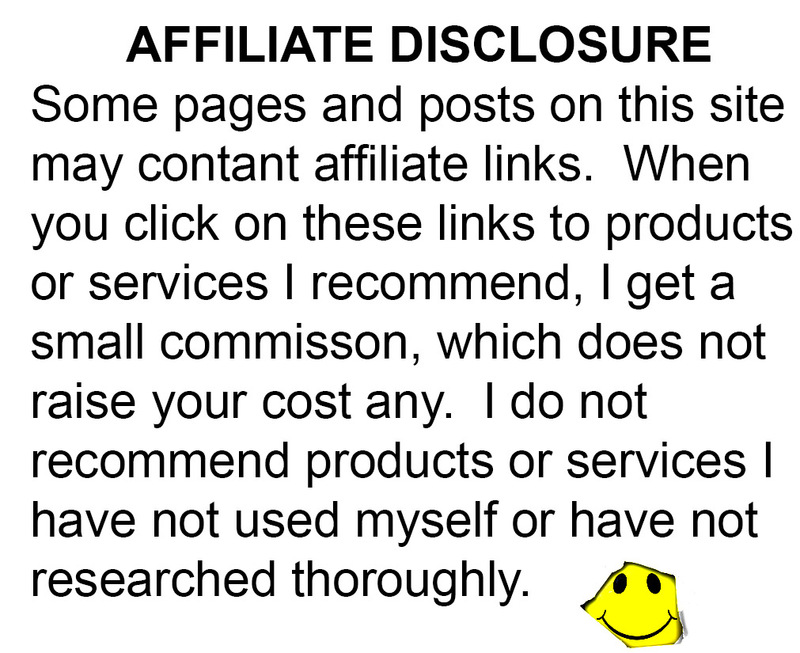 NOTE: This post contains affiliate links, which, if clicked on and a product purchased, I get a small commission with no extra cost to you. A New Shop!!! But Why?